Do you need to sell your house fast? Consider working with buyers offering cash for houses in Boise. Learn more about how to find a quality buyer here. “We’ll buy your house for cash – today!” Chances are, you have seen more than a few of these advertisements or billboards. But how do you know if they’re legit? While it’s true that most people aren’t out to get you, there are companies trying to take advantage of an unsuspecting seller – don’t let this be you! The best way to find a quality cash for houses in Boise buyer is to know what you’re looking for and what to avoid. However, before diving into how to find a reputable buyer, you need to figure out if this option is right for you. 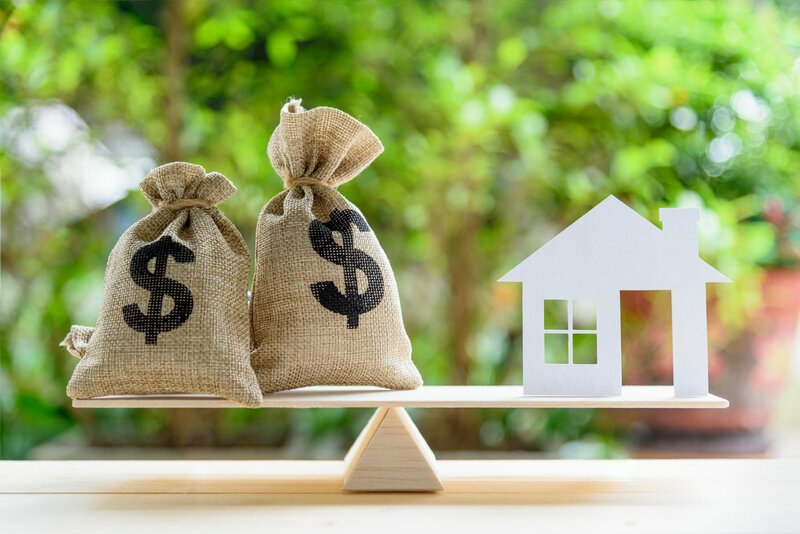 If you have recently inherited a property, are facing foreclosure or are in another situation where you need to sell a house fast, then you may be willing to jump into a deal that isn’t really right for you. As a result, you need to get to know more about the pros and cons of this selling option. There are several benefits offered by selling your home to a cash buyer. One of the best reasons to sell to a cash buyer is the speed of the sale. There are several companies that guarantee the purchase of your house within days or weeks. If you are in a time crunch, this can be extremely beneficial. Traditional home sales can take at least 69 days. As a result, if you need to unlock the equity in your home quickly, then selling for cash is a viable option. If you sell your home the old-fashioned way, you have to wait to find out about buyer financing. This can be a real nightmare if lenders slow down or delay closing. In some cases, this forces a buyer to rescind their offers altogether. A cash buyer pays (as the name implies) cash. This means there are no hassles or delays regarding the financing of the purchase. Since the buyer has the ability to purchase the home with cash, they also have the ability to come up with unique solutions. For example, are you underwater on your mortgage? If so, a cash buyer will take the mortgage over. Be sure to ask about seller carry-back, as well as other flexible financing solutions for this situation. Does your home need serious roof repair? Or does the kitchen need a complete overhaul? If so, the likelihood you can sell to a traditional buyer is limited. However, a cash home buyer will purchase it without fixing a thing. These investors see the purchase as an opportunity, rather than a burden. As a result, you don’t have to put any of your own money into the repairs that are needed. While there are more than a few benefits offered by selling your home for cash, there are also some disadvantages. Keep reading to learn more. Selling to a cash buyer and getting top market value isn’t likely to happen. After all, these buyers are investors. As a result, they have to make a profit after buying the home, paying holding and closing costs and commissions. As a result, this option isn’t going to give you top dollar. Sadly, there are scammers out there. You have to do plenty of research when you are selling to a cash buyer to make sure their business is credible. Technically, a cash buyer doesn’t need a license to make a purchase. As a result, you may not know anything about the entity or person offering to purchase your house or property. Have you decided that selling to a cash buyer is the right option for you? If so, it’s time to ensure you have found a reputable buyer. Luckily, there are a few ways to figure this out. One of the first things to consider is the buyer’s reputation. Are the listed with the local Better Business Bureau? Do they have local listings online, such as Yelp or Google My Business? Can you find reviews, including videos, from past sellers who have used this company in the past? Do you have a family attorney or agent that you trust? If so, have them review the offer you get from a cash buyer. Also, make sure the offer is given in writing, rather than just over the phone. Any credible company is going to provide you a paper document to review. They will also answer any questions you have and review the information provided. One of the best ways to make sure you aren’t given a low offer or that you’re taking advantage of is to do your homework. Go online and find out what homes nearby are selling for. Having an idea of the local real estate market and how it is performing will help you know what a fair offer is for your home. 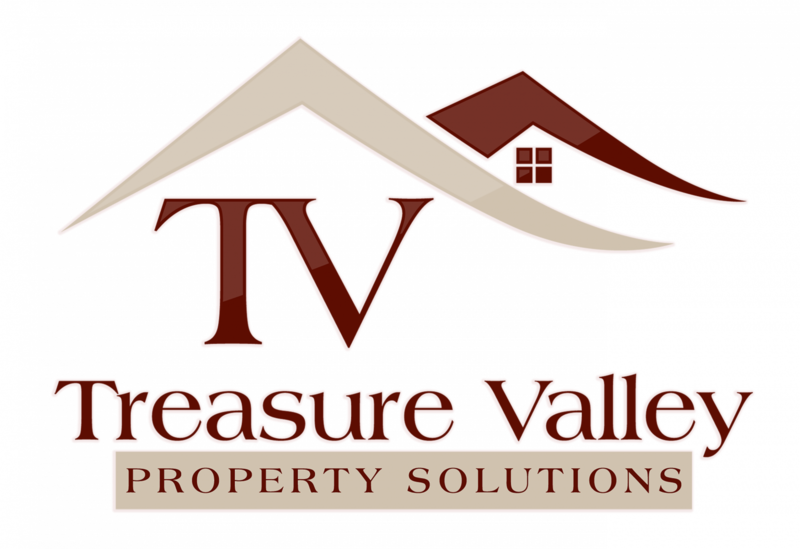 If you are thinking about using the services of a cash for houses in Boise buyer, be sure to find a reputable company. The information here will help you find the right company for your situation. If you are ready to get a cash offer on your property, contact us today. We are here to help you get the cash you need, quickly and without any hassles.